If you received a shiny new MacBook over the holidays, you’re probably well adjusted to its apps and features by now. However, the stock MacBook experience can be quite bland. If you’re looking for new apps to get the most out of your new MacBook, you can buy this Mac Power User Bundle for $19.89 CAD [$14.99 USD]. 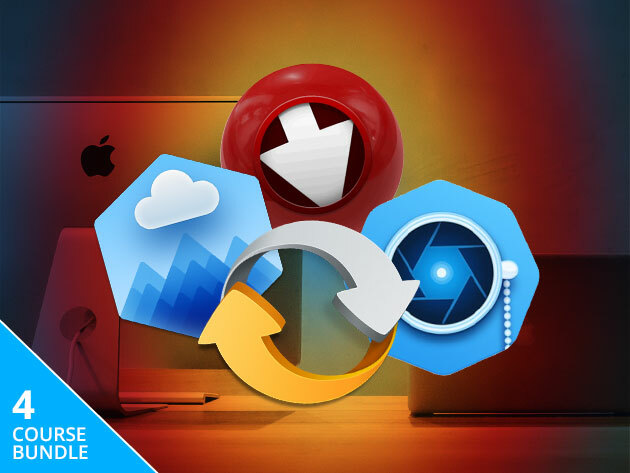 The Mac Power User Bundle features 4 apps which will complement your MacBook multimedia experience. For example, CloudMounter helps you manage cloud storage easily by mounting cloud apps like Dropbox or Google Drive as if they were local disks. It also includes Airy YouTube Video Downloader, which lets you save YouTube videos and even entire playlists in a variety of video and audio formats. Finally, most Mac power uses own Apple devices, but if you own an Android phone or a non-Apple music player, things get complicated. 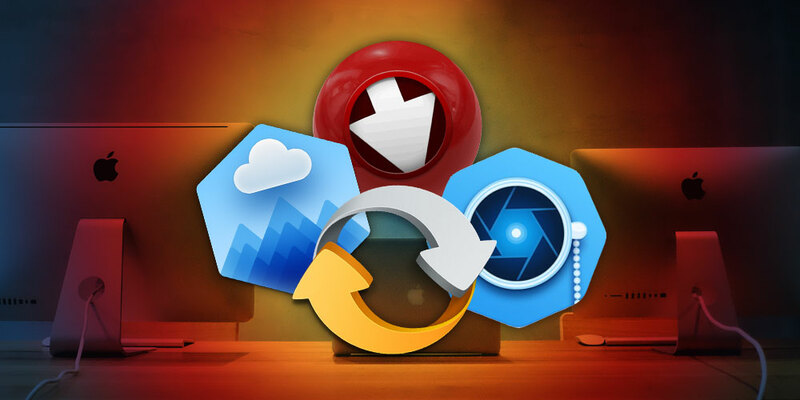 SyncMate 7 streamlines everything for you by automatically syncing your devices and creating backups should they fail. If you want to get the most out of your brand new Apple computer, you can buy the Mac Power User Bundle from MobileSyrup Deals for $19.89 CAD [$14.99 USD], or over 87% off.